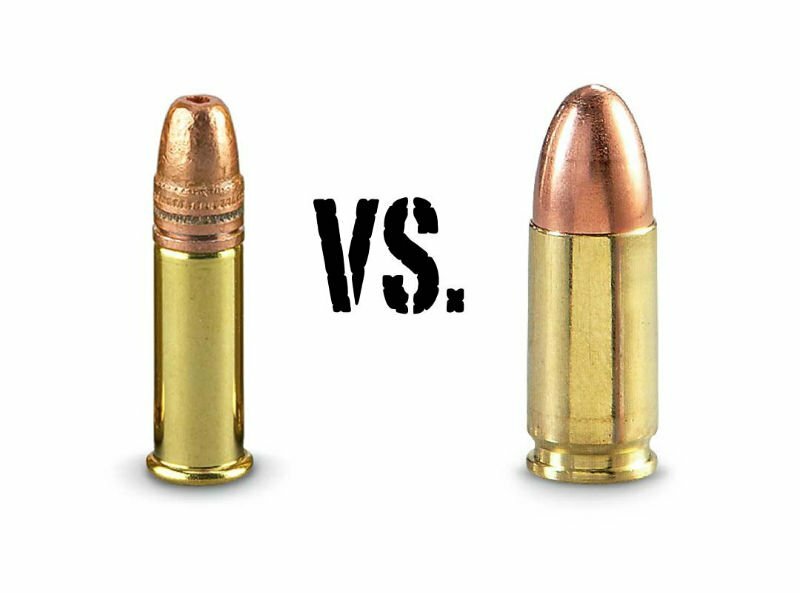 9mm vs. .22LR – Which is better? The two most popular calibers in the United States are the .22LR and 9mm. Choosing which is better is a difficult endeavor. To do so we have to break down each round for specific tasks. Our opinion may help you out before you spend the big bucks on bulk ammunition Orange County. When it comes to target practice both rounds are easy to shoot, as well as being accurate. Additionally, both are affordable and manufactured by just about every major brand out there. The 22lr is usually the cheaper of the two and an easy round for children or elderly people to handle. The downside is that the 22lr can get boring to shoot. If you’re a more experienced shooter you may be more inclined to shoot the 9mm. The 9mm is slightly more expensive, has more recoil, is louder, and is a little more challenging to shoot. The 9mm is the perfect round to move up to when you’ve gotten used to the 22lr. Ultimately, either round will serve you well. If you’re looking to stop an attacker you’ll want a round that can cause the maximum amount of damage. You’ll also need to be able to shoot the round accurately and reliably, all while having adequate stopping power. While the 22lr is accurate and easy to shoot it does fail to penetrate adequately. The 9mm, on the other hand, was specifically designed as a combat cartridge. As the standard round for the US Military and NATO, it is much larger and powerful than the 22lr. Additionally, it is still accurate, easy to shoot, affordable, and made by just about every ammunition manufacturer out there. If you look at the arsenal of almost any survivalist you’ll see at least one .22lr rifle. In the event of a catastrophe, the .22LR will be one of the easiest cartridges to find. Not only that, but the 22lr is so popular that you’ll find almost any type of firearm includes a 22lr variant. Some may argue that you’d be better off having a higher capacity self-defense round like the 9mm by your side. LAX Ammo opened their newest location in Orange County and they have quickly become a destination for gun enthusiasts in the area. LAX manufactures the 9mm as both reloaded rounds and factory new. They specialize in bulk ammunition Orange County and take pride in their product by offering a 100% satisfaction guarantee. Follow them on Instagram, Facebook, and Twitter to be the first to know about sales.